A month ahead of release, you can pre-order Resident Evil 7 Gold Edition for £30 on consoles. The Gold Edition of Resident Evil 7 may not actually be released for another month – it’s due out Tuesday, 12th December – but you can already save some cash on a console copy by heading over to Tesco Direct this week. There, you’ll be able to pre-order an Xbox One or PS4 copy of the game for the discounted price of £30. That’s a limited time offer and only as a pre-order so you may want to jump in on this one while you can. 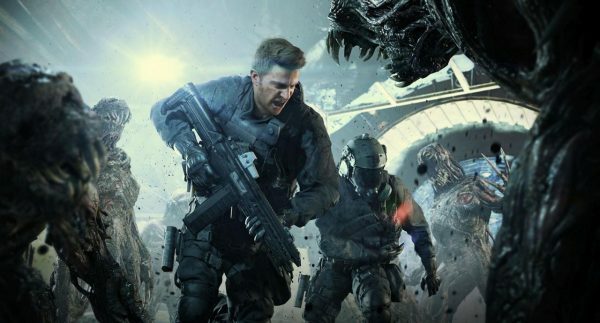 For those not in the know, the Gold Edition of Resident Evil 7 comes with the base game as well as every single bit of DLC available at launch, including the two packs that are only set to release on the same day – ‘Not A Hero’, which puts players in the role of Chris Redfield and ‘End of Zoe’ which situates itself as an epilogue of sorts to the main game’s story.